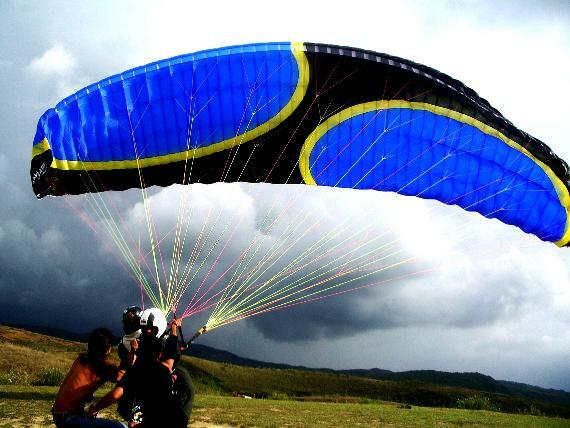 Our two tandem paraglider wings are characterized by an excellent take-off behavior, an easy and direct handling in all situations, an excellent climbing in thermals and an extraordinary speed range. 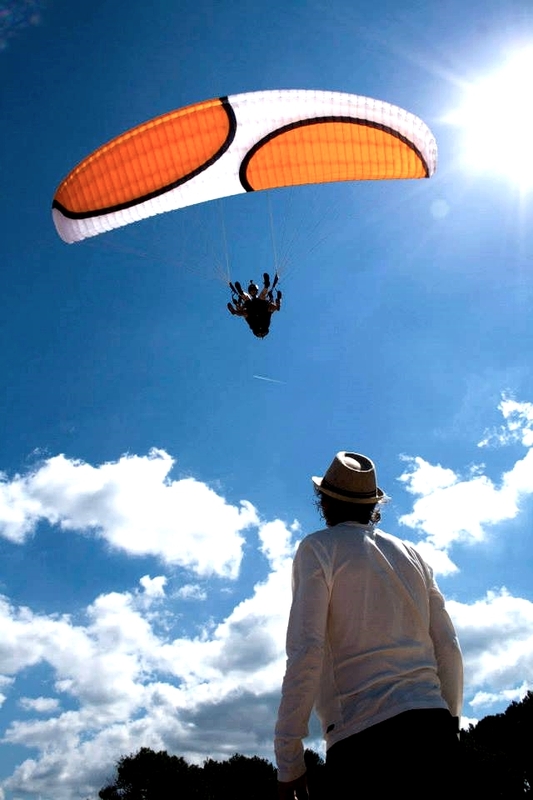 Our tandem gliders are coming over the pilot and the passenger quickly like any modern solo wing, without tendency shoot to forward. . a short acceleration phase and the rest is pure flying fun for two. 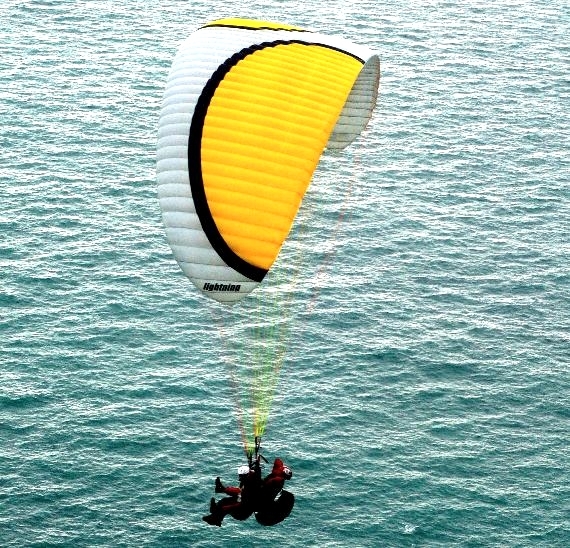 …a short acceleration phase and the rest is pure flying fun for two. The Lightning is the little brother of the Orca. 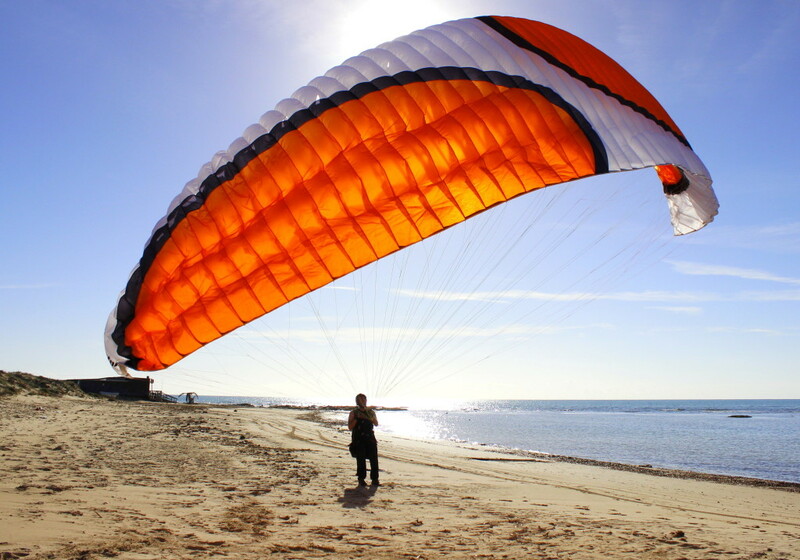 It is the ideal wing for light passengers, heavy solo pilots or strong wind conditions. This wing makes maximum fun in all situations. 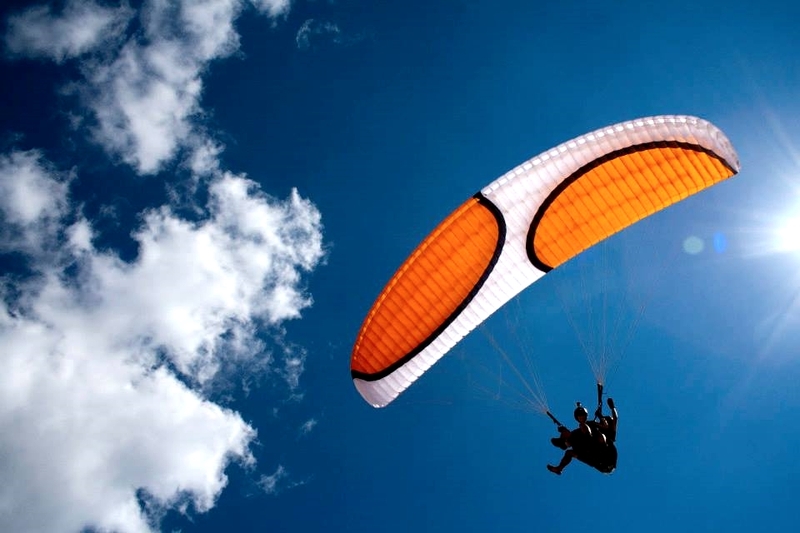 There is no compromise in safety and performance.